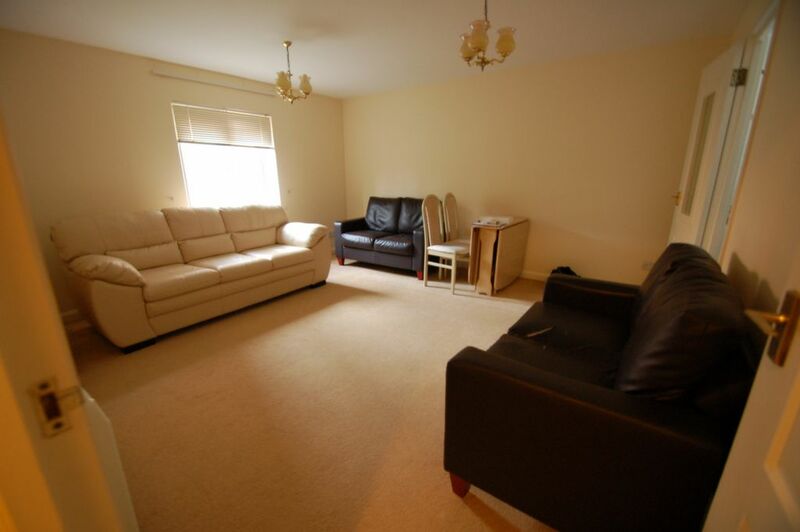 We are pleased to offer for sale a spacious one bedroom purpose built ground floor flat located on the popular and sought after Oakwood Park Development. 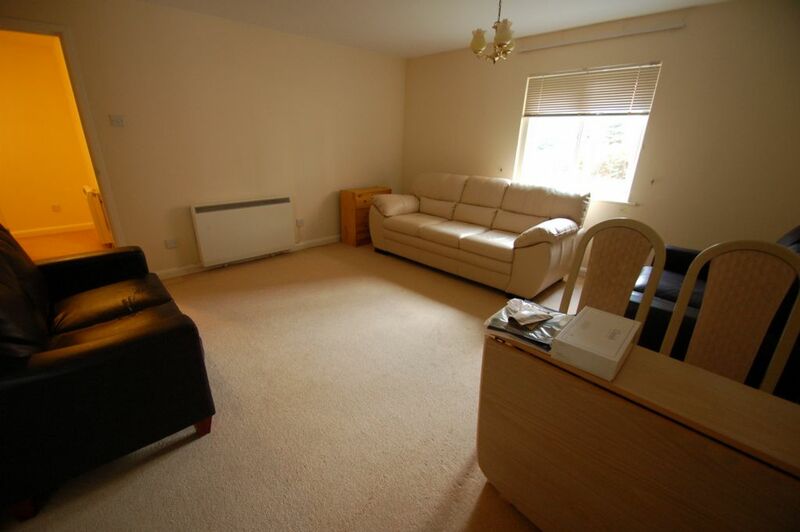 The property has a spacious lounge with door leading to a fully fitted kitchen. 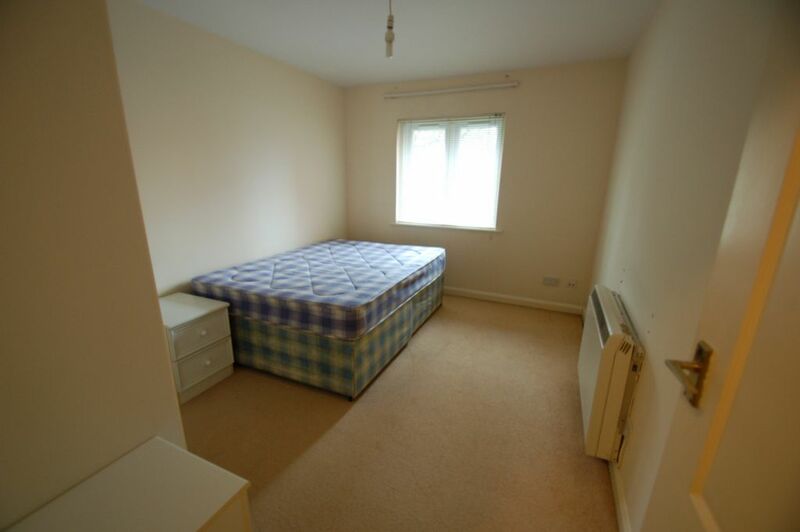 The property also benefits from an allocated parking space and is within an easy walking distance to Middlesex University, local shops and transport facilities. Early viewing is highly recommended. L-Shaped, storage cupboard and airing cupboard housing Hot Water Cylinder. Storage Heater. 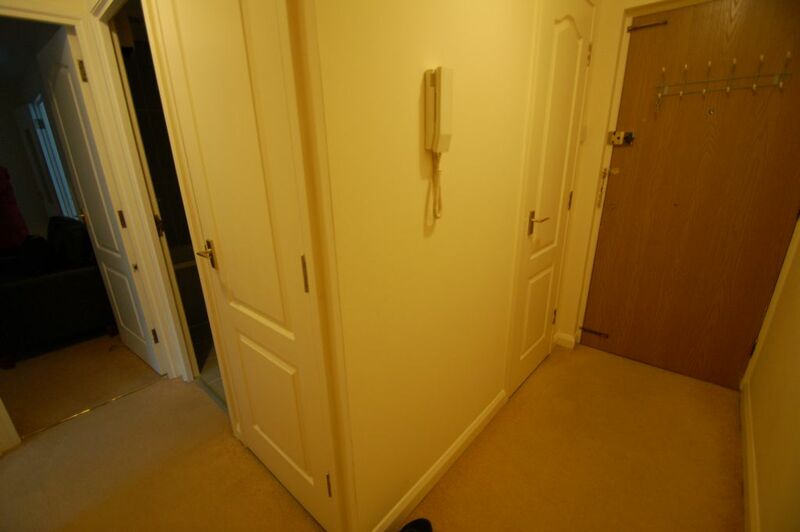 Suite comprising panelled bath with mixer taps, shower attachment and glass shower screen, wash hand basin with cupboard under, low level WC, extractor fan, wall heater, fully tiled floor and part tiled walls. Fitted double wardrobe, storage heater and double glazed window. 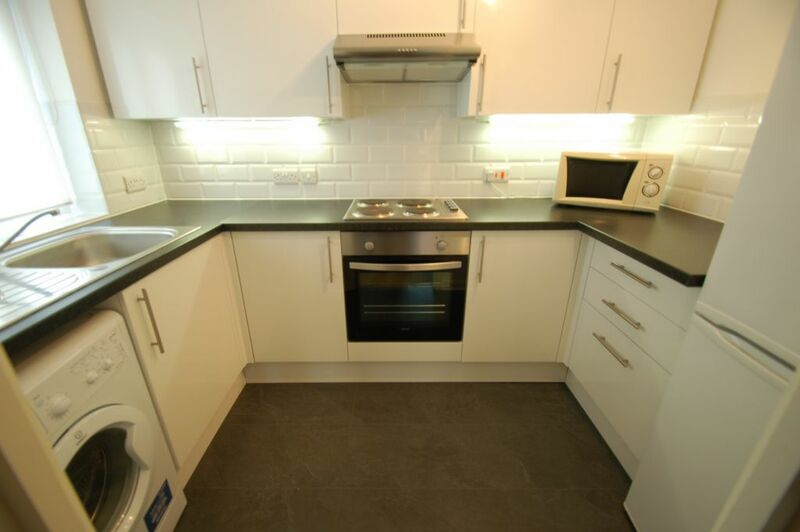 Range of wall and base units, work surfaces, Lamona electric hob with Lamona electric oven below and extractor hood above.Candy fridge/freezer, tiled splashback, LED ceiling light strip, Dimplex wall heater, plumbing for washing machine, tiled floor and double glazed window.